There is really no secret that some fat burning foods have a thermogenic effect on the body. This means that they will increase the internal temperature of the body when you eat them and as a result your metabolism will increase. By increasing your metabolism you will naturally burn off more calories. In this article we will also discuss foods that are low in calories and are a great addition to any weight loss diet. No food can really burn off fat directly, it is a little more complex than that. In other words you will not lose fat by simply eating these foods, these fat burning foods can however be very helpful if your overall diet is good. It is a great strategy to include those foods into your diet, especially if your goal is to get rid of fat from your body. You definitely need to keep a good diet in order to benefit from eating these foods. If you are eating chocolate and candy all day long you will not be able to lose weight even though you eat these fat burning foods. To truly lose fat consistently you need to keep a high protein diet and eat at a calorie deficit. These fat burning foods can speed this process up! When you eat chicken breast or other lean meats your body burns about 30% of it‘s calories just to process the food. Which means when you eat 1 chicken breast which is about 250 calories your body needs 75 calories just to process it. Chicken breast is also a high protein source with very little fat, as you know protein is good for our muscles and doesn’t make us fat. Broccoli is filled with fiber which makes us feel full. It’s also a very low calorie food with 1 cup of broccoli being about 30 calories. It’s safe to say that a cup of broccoli with your meal is a smart decision if your goal is to lose weight. The vegetable is also filled with vitamin C and vitamin K which are essential for the body. 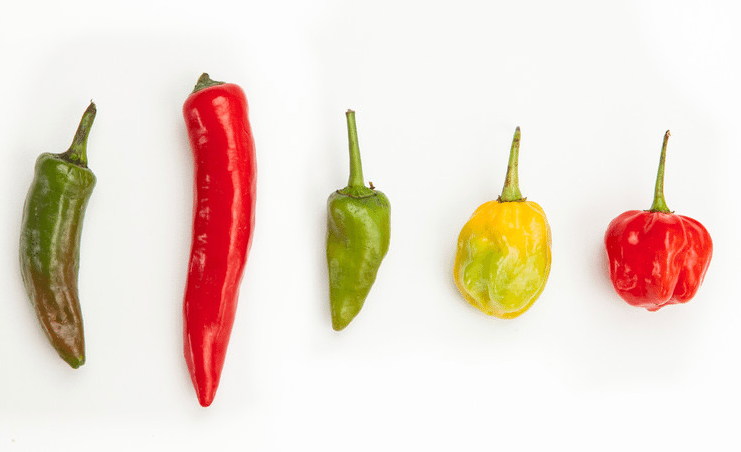 Hot peppers contain capsaicin which heats up the body. As a result the body will burn more calories and the metabolism will increase. It can be a great idea to add cayenne or chilli pepper to your meals for an added fat loss boost. It’s definitely a good idea to include berries such as blueberries, rasberries or strawberries into your diet. They have been shown to reduce cravings, regulate blood sugar and increase the metabolism. Berries are also low in calories and contain many important vitamins for the body. In particular vitamin C.
They also taste good and can be used to fight late night cravings. Salmon is an honorable mention in our list for the top fat burning foods. It is a calorie dense food that can fit nicely into any meal plan. Salmon is very high in protein and contains the omega 3 fatty acid which comes with many health benefits. Even though eggs are high in cholesterol that shouldn’t stop you from eating them. It’s high in proteins, has low saturated fat and contains vitamin D.
One egg is only about 70 calories. Eggs are very good for those that are training because it’s high in protein which fuel our muscles. 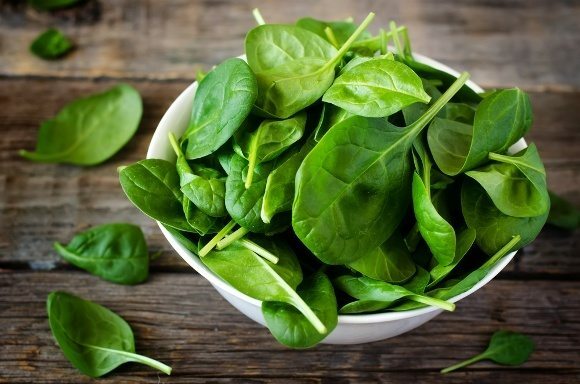 Spinach is a very low calorie food , 1 cup only contains about 7 calories. So it’s safe to say that you can eat as much spinach as you’d like without getting fat! It makes you satiated and is filled with vitamins and minerals such as vitamin K, vitamin A and magnesium. Even though almonds are high in calories they can work wonders on a weight loss diets. 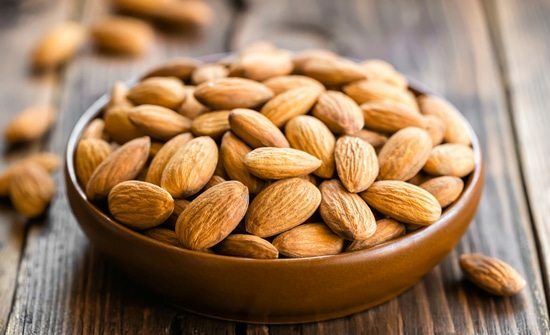 Portion control is key with almonds. You do not want to eat too much of them because they are very high in calories. Green Tea is not only great to lose fat it also comes with many health benefits. 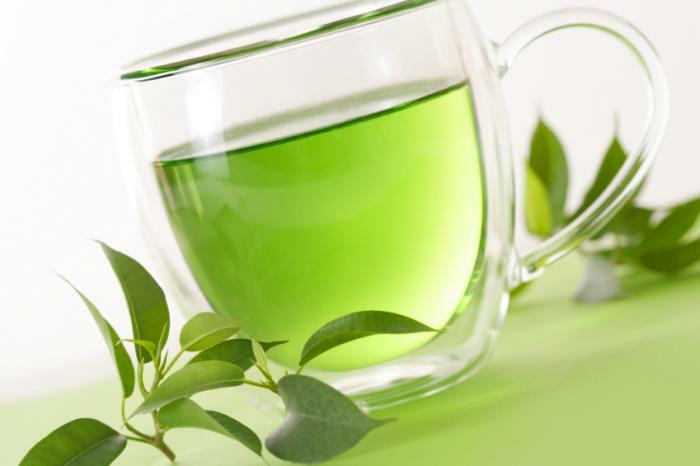 Studies show that green tea can enhance fat loss and boost the metabolic rate of the body. Which means it will help you burn off more calories through each day that goes by. So Green Tea is definitely a smart choice if your goal is to lose fat from your body. Apples are very high in fiber and make you feel full. Fiber slows the the digestion down which makes you feel more full by eating less calories. Apples are also very low in calories, 1 apple is only about 95 calories. So apples are definitely a great snack choice in between meals. So far we have covered foods that are either very low in calories or foods that speed up the metabolism and make you feel full. Another great way to lose fat is to use a fat burner. Increase the metabolism, reduce hunger cravings and increase energy levels. Which are all very beneficial for fat loss. While you definitely do not need fat burners to lose weight they can still be very helpful especially if you feel you need a little extra boost. I’ve spent a lot of time researching fat burners and I’ve made an article about the products you should consider including into your daily diet. – Read article on top 3 fat burners here.